When you feel like going out but would rather not do the usual, why not check out one of the more interesting events going on? Here are two that are perfect for a more enlightening evening. 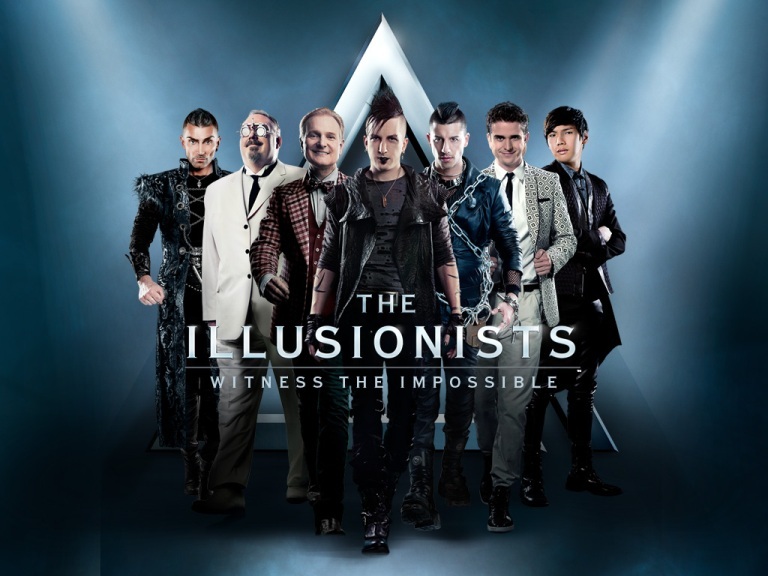 This show brings a collection of some of the world’s best and most stage-worthy magicians together in one place to dazzle your senses and blow your mind. See seven different masters, each with their own unique style and flair, along with dancers and a live band. All-in-all, it’s not a bad way to spend an evening. If you measured success in intelligence, Tyson would be sitting right at the top of that list. He’s a brilliant physicist who is also known for his remarkable stage presence and when you sit down to listen to him talk, you’ll not only learn new things, but you’ll do it in a way that is completely enthralling. If you’ve never seen him speak, now’s your chance.